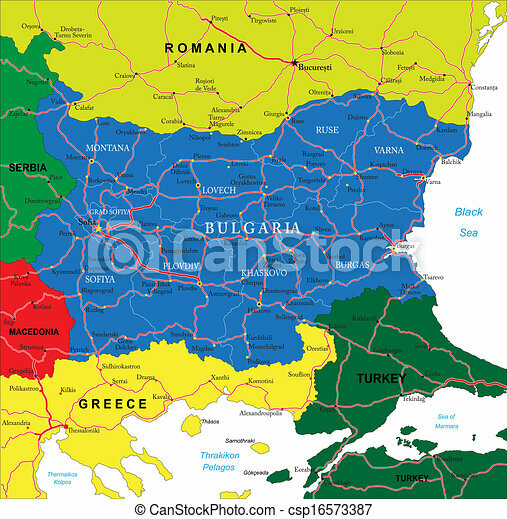 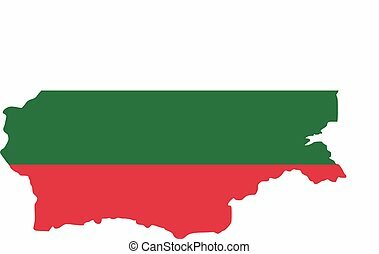 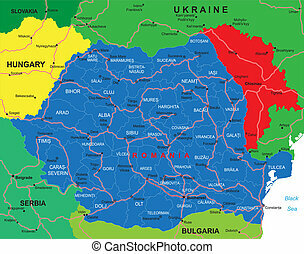 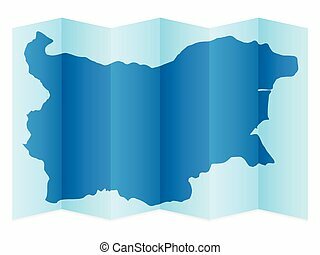 Bulgaria map. 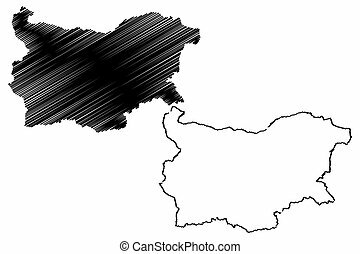 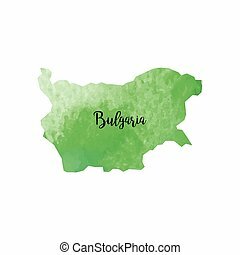 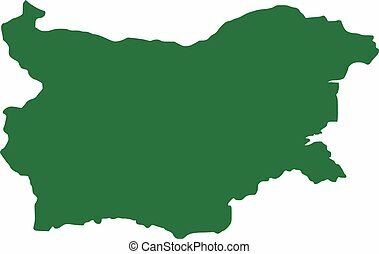 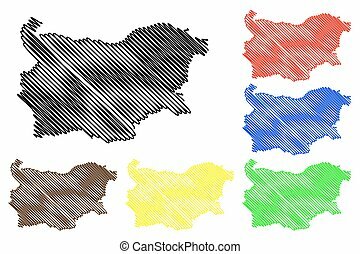 Highly detailed vector map of bulgaria with administrative regions, main cities and roads. 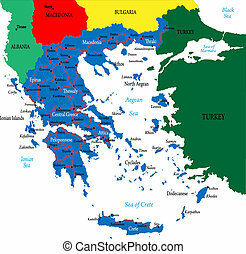 Highly detailed vector map of Greece with main cities,regions and roads. 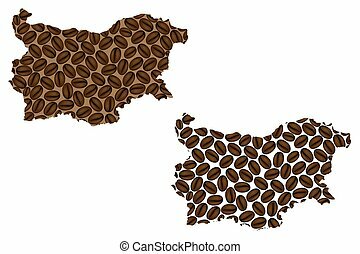 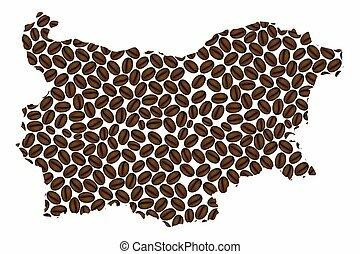 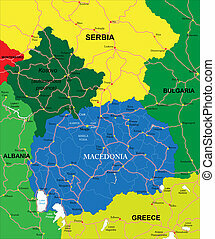 Highly detailed vector map of Macedonia with administrative regions, main cities and roads. 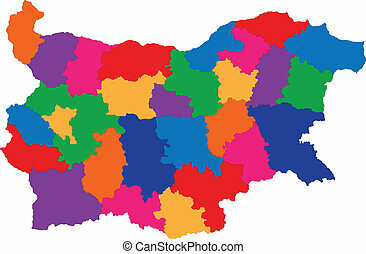 Highly detailed vector map of Romania with administrative regions,main cities and roads. 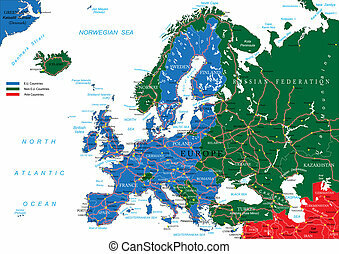 Highly detailed vector map of Europe with countries, main cities and roads. 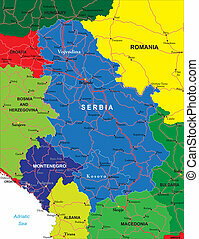 Highly detailed vector map of Serbia and Montenegro with administrative regions,main cities and roads.